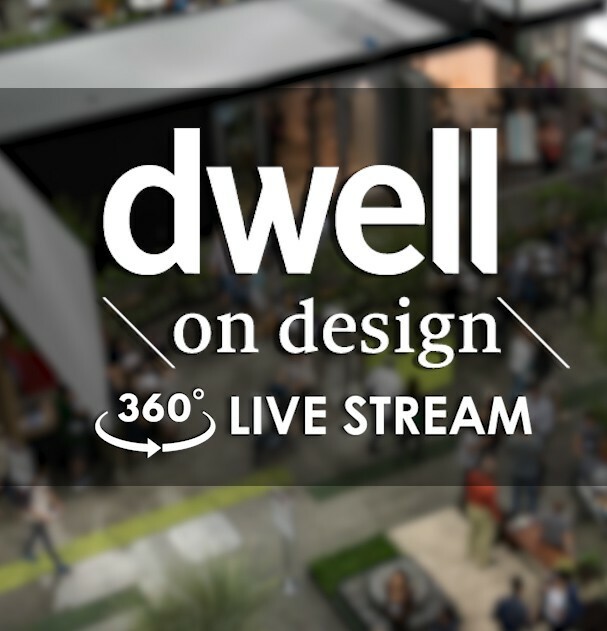 House Tipster is currently at Dwell on Design 2018 and you can view us live at the event! The Annual Dwell on Design Fair is a three-day event that celebrates and explores concepts in modern design. It’s the largest design event of the year being showcased at the Los Angeles Convention Center. Industry leaders and the most talented individuals come together to educate, discuss concepts in modern design, and display new products. This show is a true inspiration and whether you’re in the industry, or a design enthusiast, this is an event you do not want to miss. Modern design is a concept that reflects the modern art movement, a period in time where heavy textures, intricate patterns, and saturated colors were replaced by clean lines, sleek shapes, and neutral colors. It was the period that started to reject the elaborate styles of design like those seen in Gothic design or designs from the Renaissance. Modern Design is an idea that will never go out of style. It's that time of the year for America’s largest design event, Dwell on Design 2018 will be presenting the most innovative ideas, current products and the best services related to home design. During this three-day event, the most influential leaders in the industry will be speaking and representatives will be showing the most ingenious modern products and furnishings.